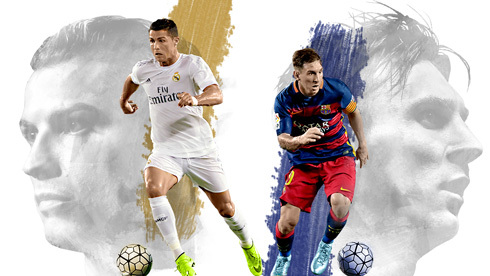 ﻿ Ronaldo vs Messi comparison: Cristiano Ronaldo or Messi? 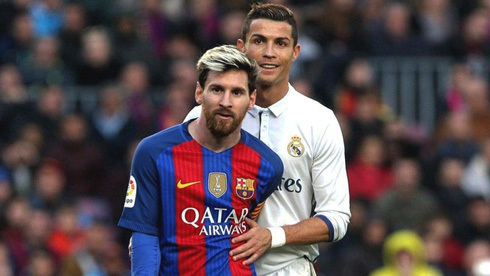 10.04.2017 » Ronaldo vs Messi comparison: Cristiano Ronaldo or Messi? A huge weight was lifted from Cristiano Ronaldo's shoulders when the Portuguese star led his country to its very first major international soccer championship. Battered and bruised, Ronaldo guided Portugal to EURO 2016 glory after defeating host country France in the finals. To this day, it's the only thing that truly separates Ronaldo from his La Liga counterpart Lionel Messi. Still, the debate about which soccer superstar is better has a polarizing effect on participants. 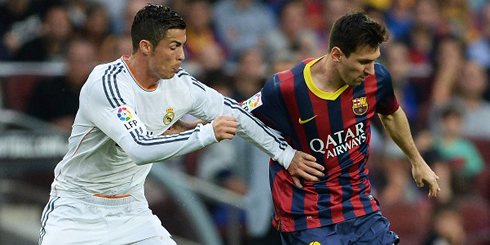 Who would you rather have when the game is on the line, Ronaldo or Messi? If you were basing your decision on the 2016-17 campaign, Messi might be your guy. However, the stats over the last few seasons tell an entirely different story. Let's take the 2015-16 season for instance; Ronaldo out-produced Messi in goals, netting 51 in all competitions. That was 10 more than Messi, who finished with 41 in 49 club appearances. Cristiano Ronaldo also enjoyed 6 hat-tricks, 3 more than Lionel Messi during the same campaign. Cristiano Ronaldo thrives on pressure, especially when it comes to the Champions League — a tournament he has won four times already. While Ronaldo finally overcame his major international trophy skid, a World Cup championship is still missing from his remarkable resume. The Real Madrid striker guided Portugal to the final four in 2006, but that was as close as the country has ever been to World Cup glory. Will Ronaldo have what it takes to carry his country to the World Cup final next year in Russia? Portugal and Argentina will be among World Cup contenders in 2018, but who has a greater chance of capturing the coveted trophy next year, Messi or Ronaldo? Early 2018 World Cup futures have Argentina among the top favorites at +900 to win it all. Portugal, on the other hand, is a +3300 dark horse. 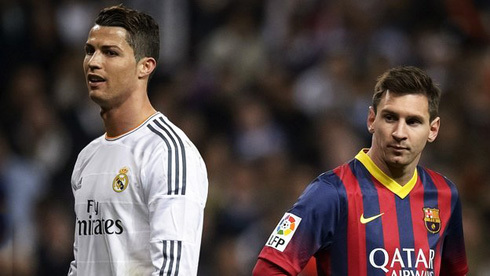 Both Messi and Ronaldo have accomplished it all at club level and will be hungry to finally capture the World Cup. Whether it’s playing for Real Madrid or representing his country on the international stage, Ronaldo is the guy you always want on your side. Cristiano Ronaldo next game is a Champions League fixture, on April 12 of 2017 against Bayern Munchen. You can watch Juventus live stream, Bayern Munich vs Real Madrid, Juventus vs Barcelona, Atletio Madrid vs Leicester City, Lyon vs Besiktas, and Borussia Dortmund vs AS Monaco, all matches provided from our football live game pages.